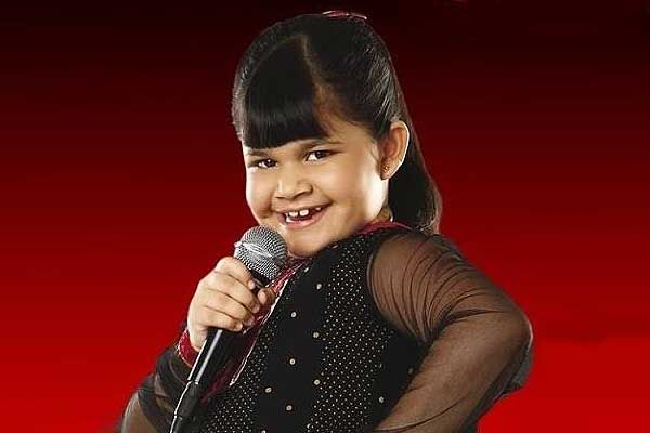 Saloni, also known as Gangubai (a fictitious character she often plays in her acts), is a young Indian television actor, presenter, and stand-up comedian from Pune India. 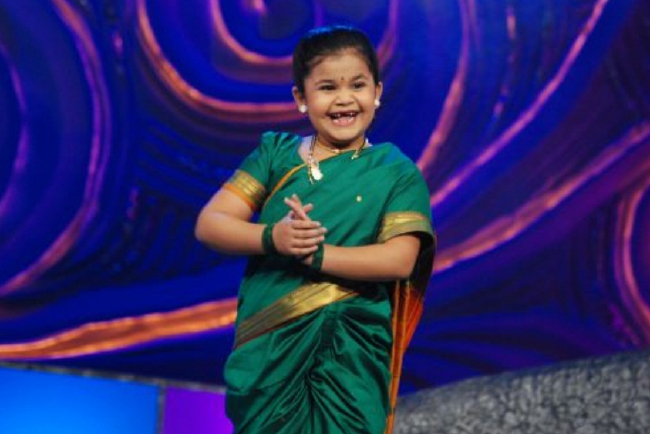 She is claimed to be one of the youngest comic stars on TV. 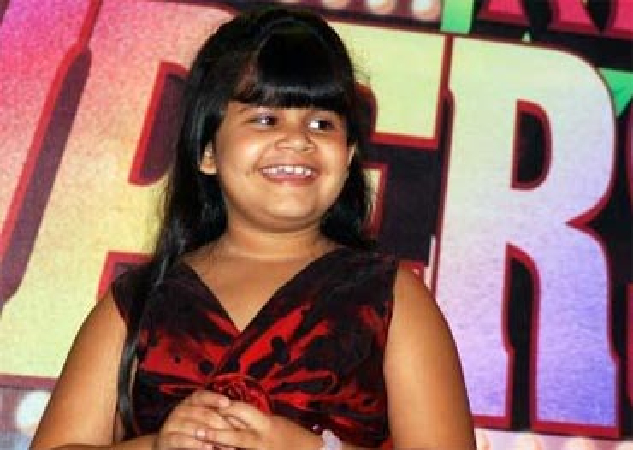 Her claim to fame is that she is the youngest contestant of "Chhote Miyan", a comedy reality show on Colors TV channel. 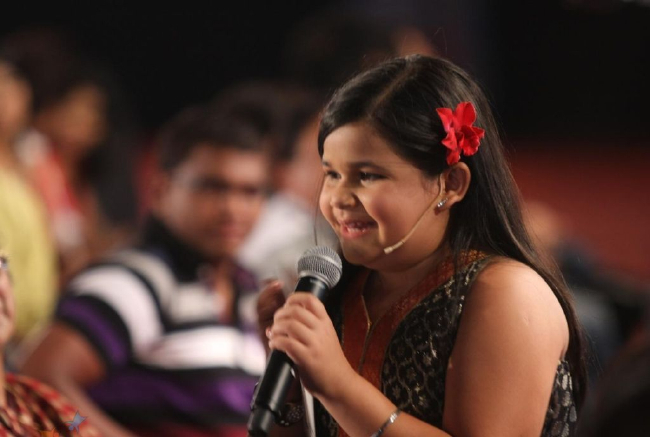 She was declared the winner of Chhote Miyan on 7 March 2009. She has faced the camera from the age of three, acting in Marathi serials and Marathi and Hindi films, and has released a music album for Disney. She also mimicks film stars and politicians, and was seen in the promos of Shah Rukh Khan's Kya Aap Paanchvi Pass Se Tez Hain. 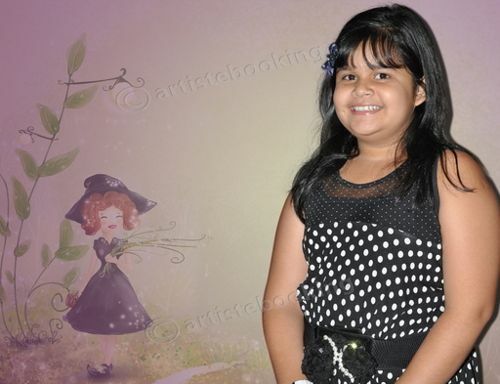 She is one of the contestants of 2009 comedy reality show "Chhote Miyan Bade Miyan" on Colors TV channel. Her onscreen partner is Rajiv Thakur. Why Book Saloni Daini Through ArtiseBooking?